Our NHS staff work incredibly hard, day in, day out, throughout the country. So it is great news that Secretary of State for Health Jeremy Hunt was yesterday able to confirm that NHS staff including nurses, midwives, cleaners and porters will receive a pay rise of between 6.5% and 29%. 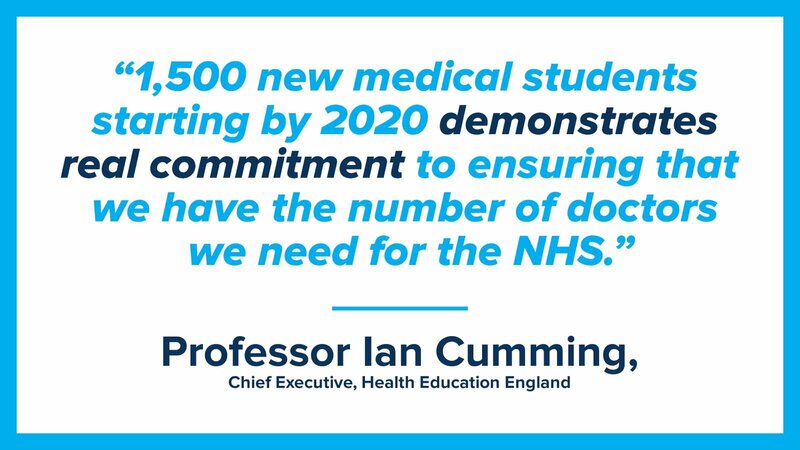 This comment by the head of Health Education England is in response to the announcement yesterday that five new medical schools are opening their doors to student doctors starting this September - in Sunderland, Lancashire, Canterbury, Lincoln and Chelmsford. 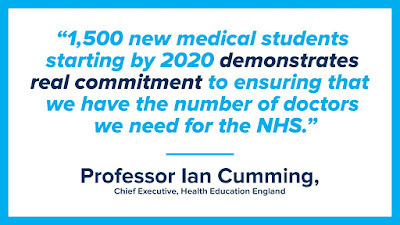 One of the key factors in keeping our hospital services open in Cumbria is the medical staff to run them, so the fact that Britain is finally addressing the need to train more doctors, after decades of neglect of this problem under governments in which all the major parties have taken part, is really excellent news. To mark its 70th anniversary the NHS is organising a series of awards for NHS heroes, for which nominations can be put forward through local MPs until 23rd March. We are incredibly fortunate to have many fantastic people in Cumbria’s NHS doing great work on behalf of patients. 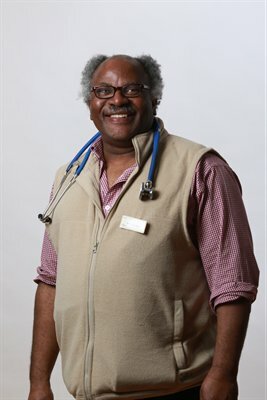 Whether they are doctors, nurses, ambulance drivers and paramedics, midwives, dentists or the unsung heroes in other roles, our hospitals and GP and dental practices and other services are full of caring, hard-working people who often make incredible efforts to care for the sick and vulnerable, sometimes in very difficult circumstances. Just to give one of the many, many examples of people in Cumbria’s health service who go way beyond the call of duty, Lisa Cairns, a matron in theatres and anaesthetics, walked for three hours through the snow on Saturday to get to work. There are many other wonderful people like Lisa in our NHS. We should be grateful to every one of them and thank them for what they do. The 70th anniversary awards scheme is an opportunity for us all to do this.